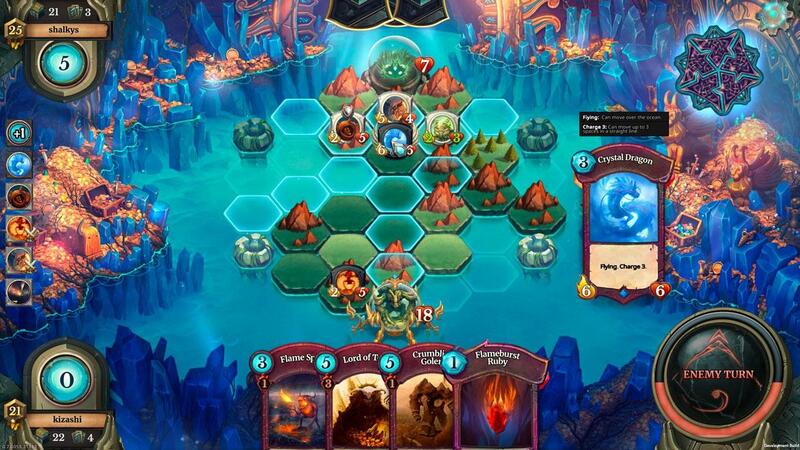 Faeria is a multiplayer online card game that mixes the elements of board games and turn-based tactical games. You battle other champions in a board game-like field and you must place pieces of land masses on grids to use them and attack the opposing champion, the first to bring their opponent’s life points to zero wins. You will be able to collect a wide range of cards that you can collect and use to build your own deck and customize an existing one that gives you more strategies in winning. 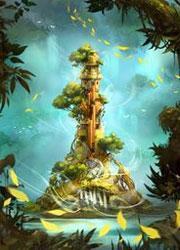 The game focuses on the world of Faeria; a land that is bordered in a disc-like structure. Orobouros; the first creation by the gods that tried to destroy the world, can be seen encircled around the land while it bites its tail, and the outside of it exists nothing. Each region represents different colored environment and are inhabited by different kingdoms. Play as a god who must prove your worth from the other gods and become the reigning god. The gameplay combines some of the elements found in card games, board games and even turn-based tactical strategy games to create a new kind of game, and the combination of the core elements does not overwhelm each other and all of them compliments well. Starting off at the game will put players in a series of missions where you must complete in order to unlock the main menu in the game. Completing these missions will take you around an hour and the difficulty is not that hard as long as you understand the basics of the gameplay that the system will explain to you as you progress throughout the tutorial campaign. Most of them involves defeating a rival god or completing puzzles by eliminating the target in one turn, it will make you recall all the tips and instructions that were shown to you in early stages, each completed missions will grant you exp points and additional cards that you will be using in later stages. 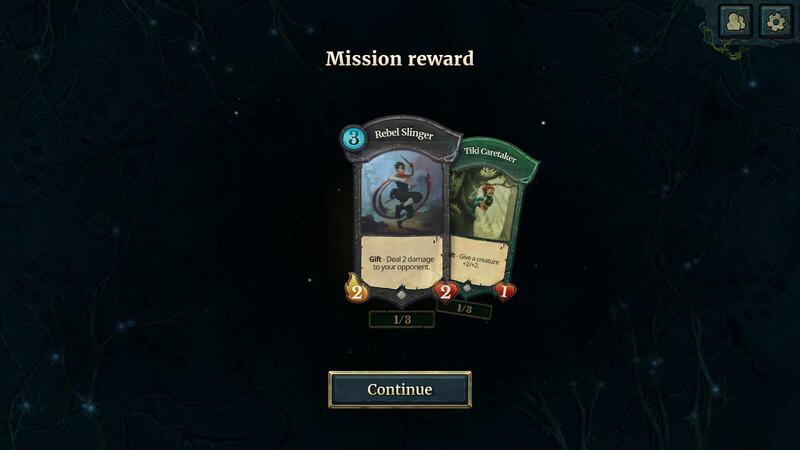 After completing the tutorial, you will be able to navigate around the main menu where you can finally edit your decks or embark on solo missions or multiplayer duels. You can play on single player missions where you will be challenging AI controlled enemies and earn Exp points to unlock more content when you level up. You can edit your decks or create your new deck at the deck editor, here all of the cards that you acquired will be sorted depending on the color type. You can customize any existing decks by replacing existing cards or adding new ones, you can also rename them to keep you on track on your deck collection. 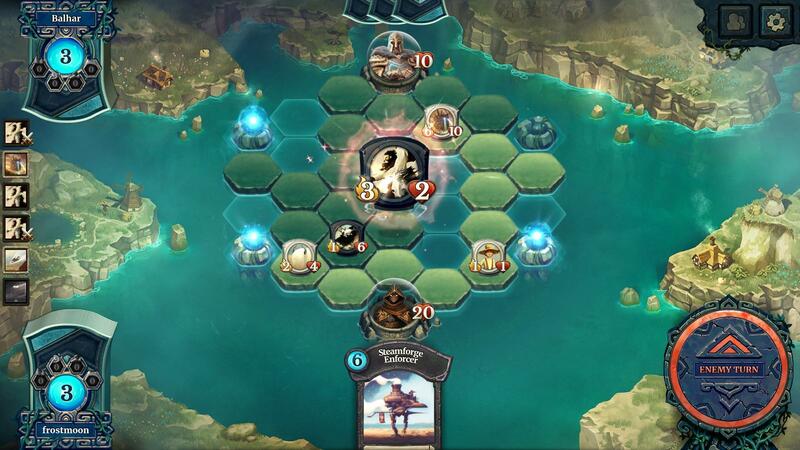 The mechanics of Faeria is a combination of several game genres, you start the battle with 3 cards on your hand and each turn you can draw an additional card. Your source of power is the Faery and each turn you get 3 Faeries, you can accumulate more by standing near the Faery fountains on the corners of the map, but the map is empty and you must put pieces of land in the field to progress in the area. 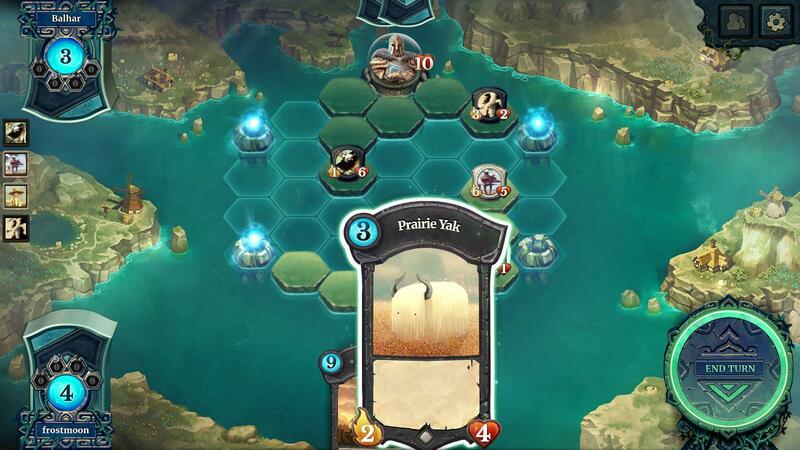 Each turn you can place up to two plain fields or place a single unique field on the map, these fields can be in the form of forest, mountain, desert or lake, these fields will provide unique bonuses to certain creatures of the similar element. You summon creatures or cast spells at the expense of Faeries (while some may require certain unique fields to be summoned) which you can place on lands that you own, and creatures cannot attack at the turn when they were summoned unless they have the haste ability. All creatures will have power and life points that will be their attack damage and overall health. Some creatures have special abilities that can be activated after being summoned or killed and can provide more strategic approach in combat. To win the game, players must bring down their opponent’s life points to zero and avoid getting their life points depleted at the same time. 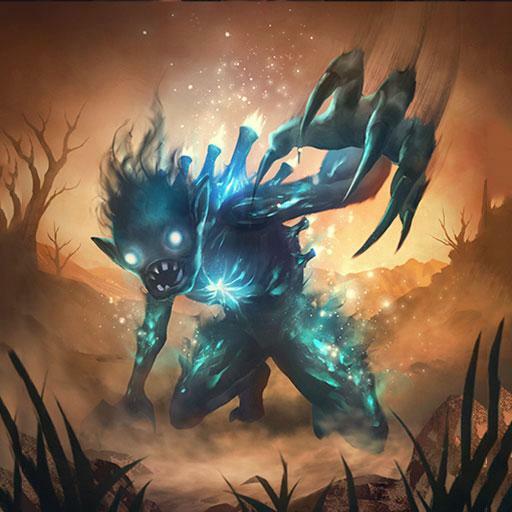 Creatures can deal damage to opponents by approaching them or use special abilities, they can also attack other creatures within their range and each turn they can move to a single grid. You can also use damage dealing spells from your deck or even gain lives from certain spells. 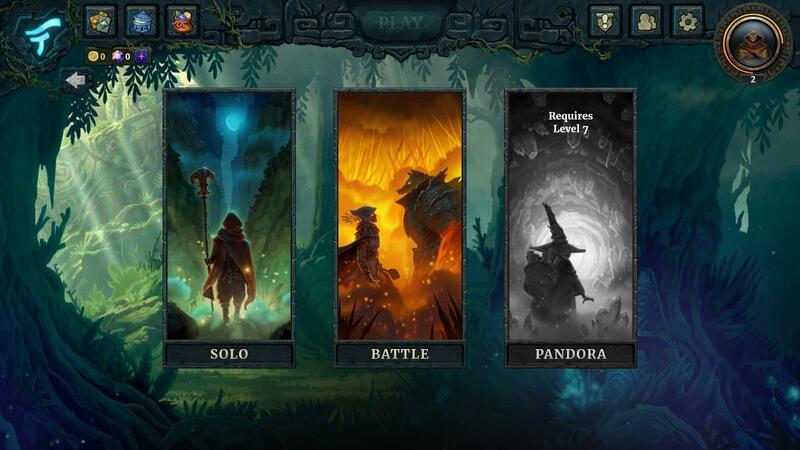 The game is still on its early phase so there are not much players active, however the message boards in the official website are very active featuring a wide list of tips and guides for building certain decks and other advises to help new players enjoy the game. The game also features matchmaking where you can compete with other real players to a duel. There is also an ongoing eSports league where competitive players are encouraged to participate to win cash prizes. The visuals are impressive, featuring vibrant colors of 2D animation with 3D special effects. Though there are no character models that appear during combat, the artwork of the creatures is stunning which will remind you more of classic card games with incredible artwork. It also has some decent soundtracks that has instrumental tunes that reminds you of classic fantasy genres but the game lacks any voiced dialogues which could help add more flair to some characters. 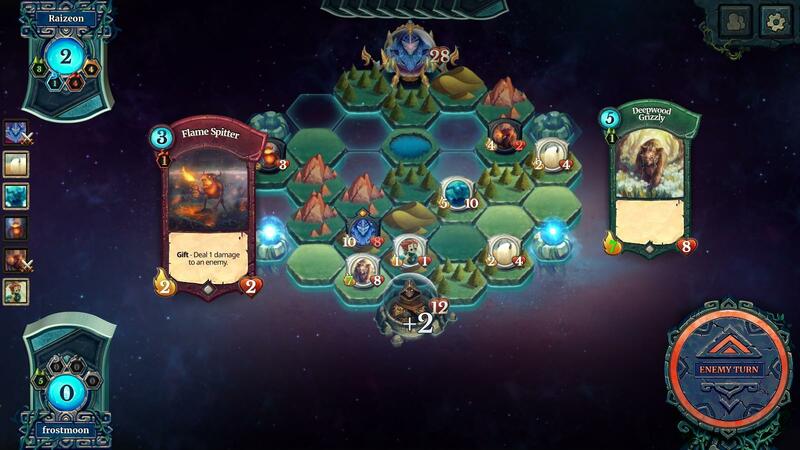 Faeria is one unique card game that offers a refreshing game experience by combining different gameplay elements. 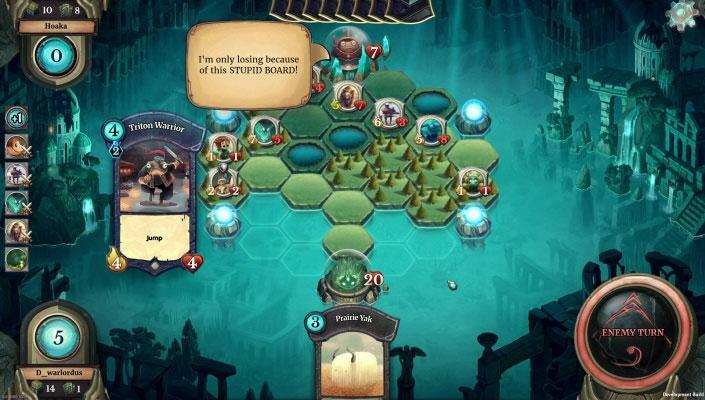 Fans of card games will definitely enjoy Faeria and even new players to the genre as the game mechanics are easy to learn and the game pace is fast that you can finish it in just a few minutes. But take note that the game is still in early stage so expect some bugs and glitches in your playthrough. 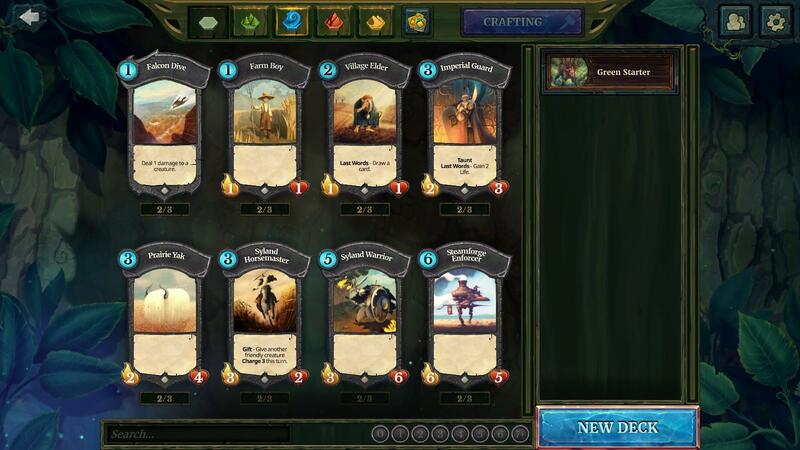 by Richard Apr 15, 2017 Faeria provides a whole new game experience in the world of card games. You can also play the game solo as you complete the campaign missions for hours, or if you are a competitive type, you can challenge other players in a friendly or ranked matches to test your skills. Read More Be the First to Post a Review!